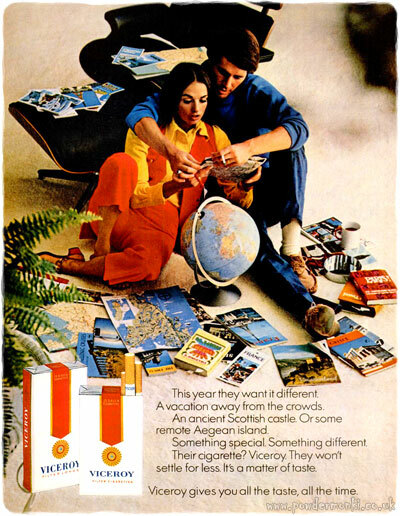 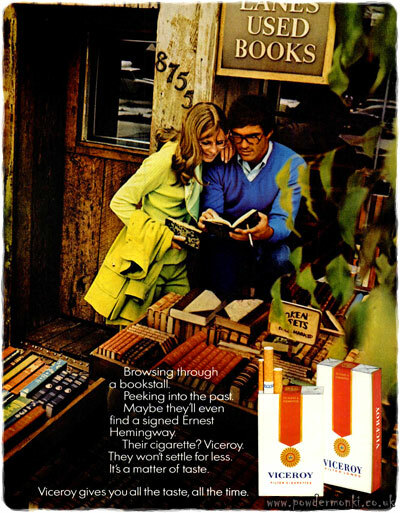 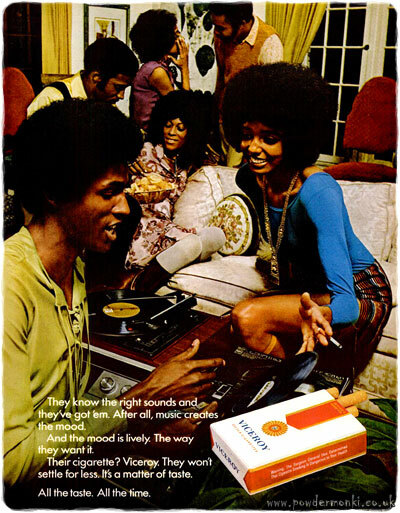 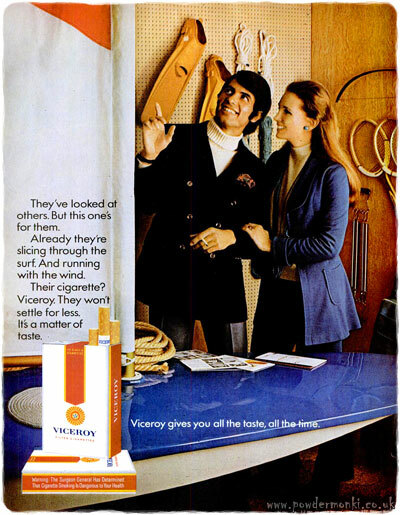 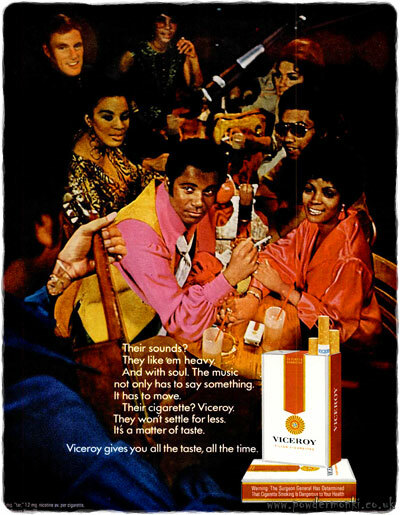 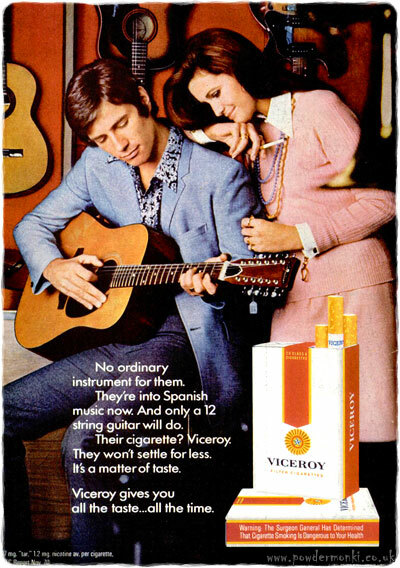 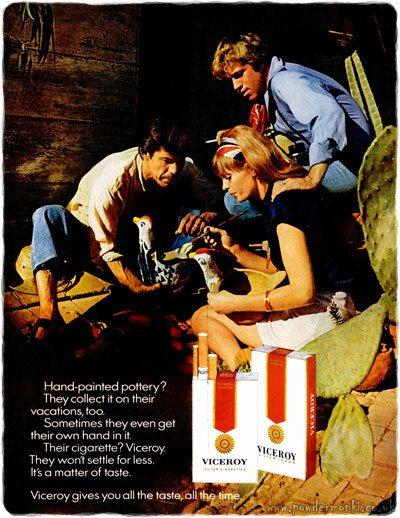 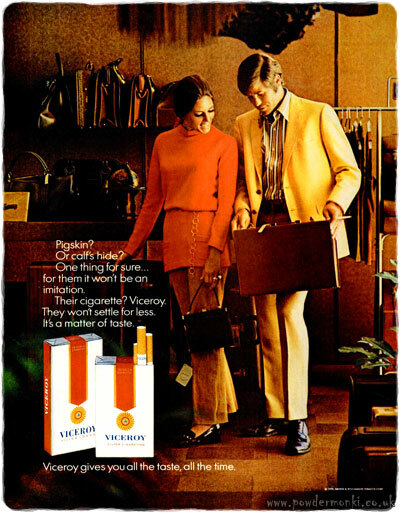 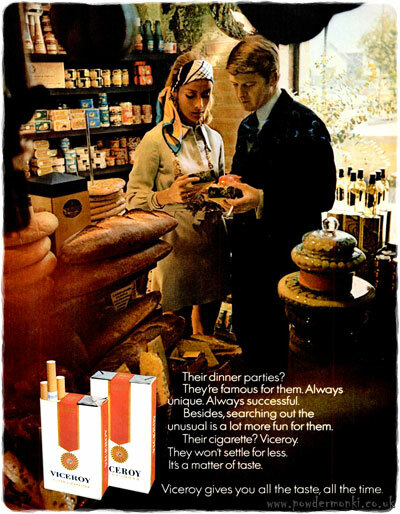 These adverts for Viceroy Cigarettes are from 1970-71 and mostly feature fussy couples out shopping, handling the goods with one hand whilst flicking cigarette ash over everything with the other. 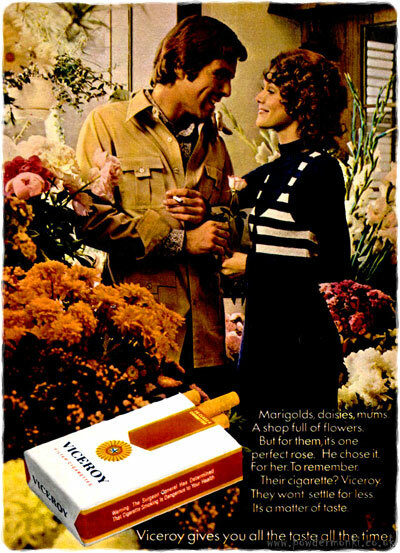 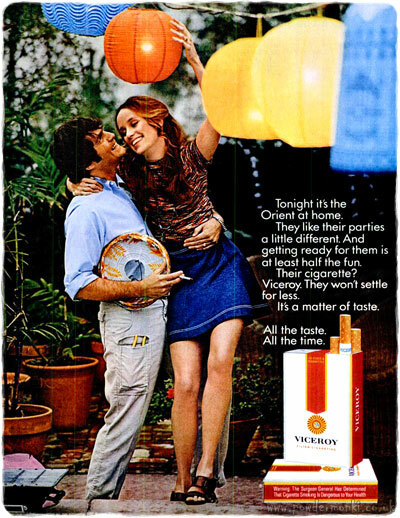 Although the text implies that the couples both smoke, only two out of the fourteen ads below show the woman smoking. 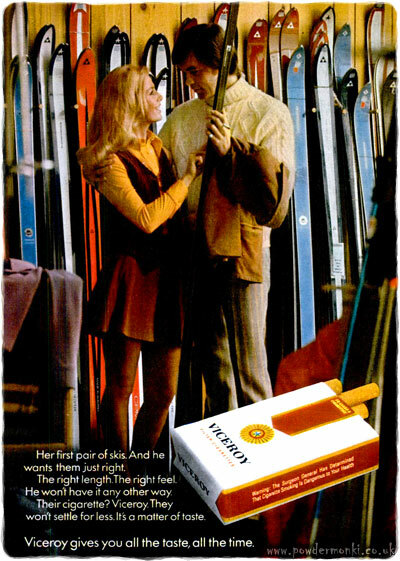 “Her first set of skis. 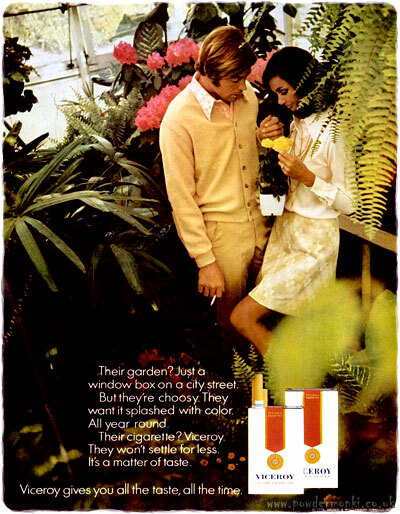 And he wants them just right. 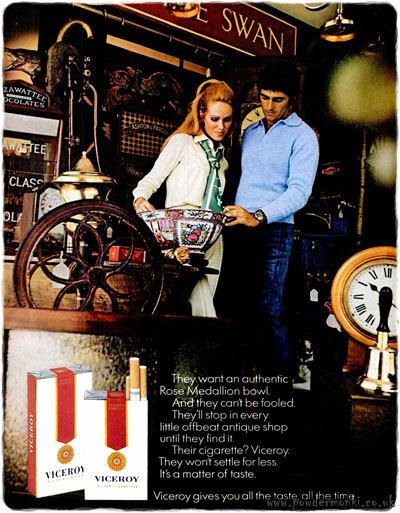 Kelvinator ~ Kitchen Appliance Adverts [1954-1959] "Foodarama"